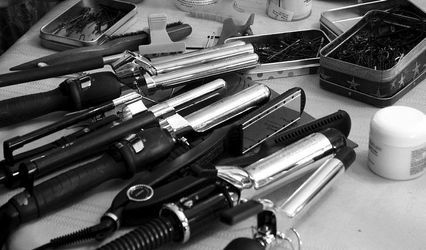 Icon Hair and Body South ARE YOU A VENDOR? 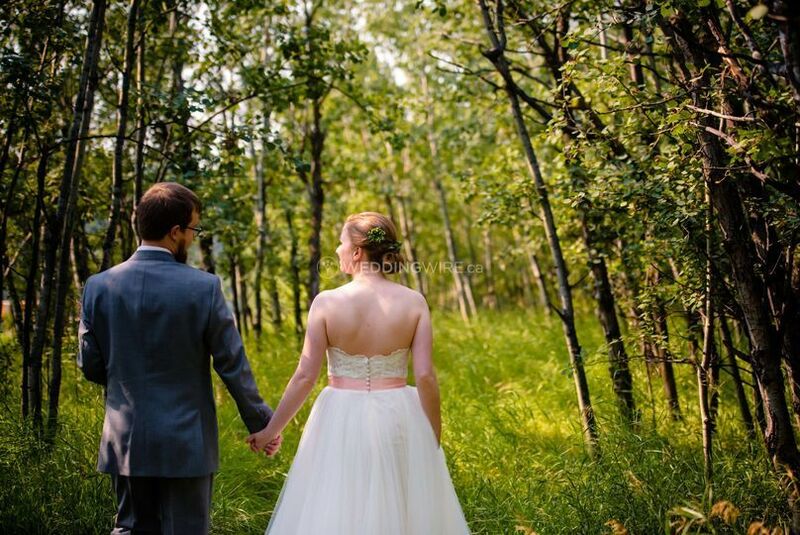 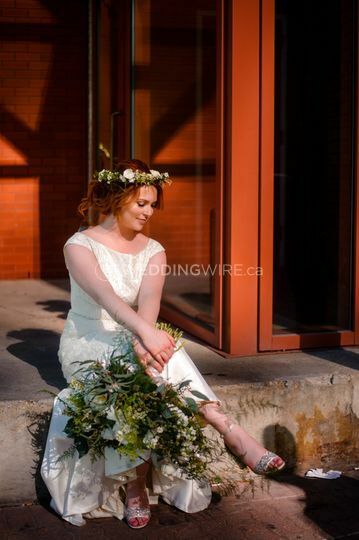 Located in Edmonton, Alberta, Icon Hair and Body South is a company that specializes in providing the best bridal hair services for brides-to-be. 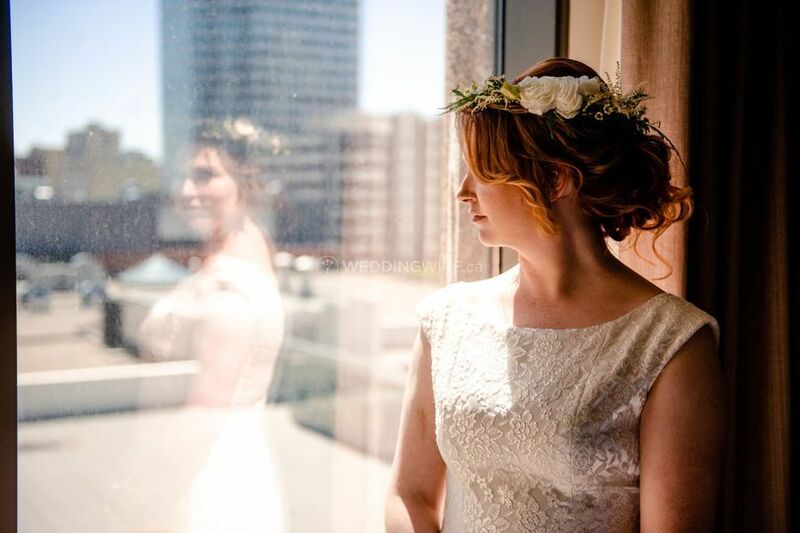 Being an Icon Bride y synonomous with aesthetic perfection. 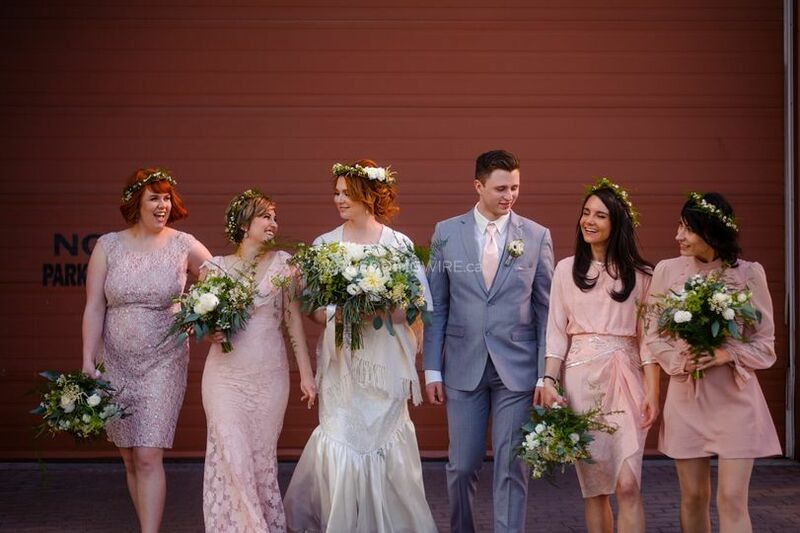 Their team of experienced stylists offer a wide range of hair and beauty services which come in packages or with non-package pricing depending on your wedding hair needs. 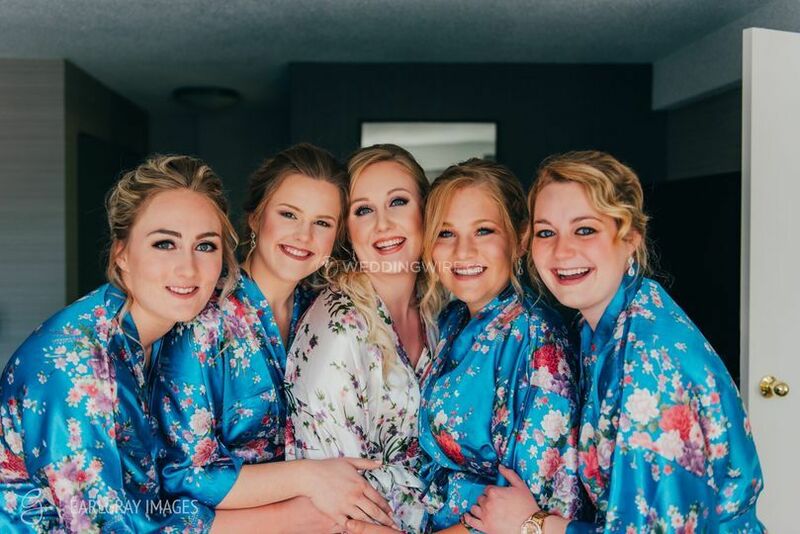 Call today and book your session at Icon! 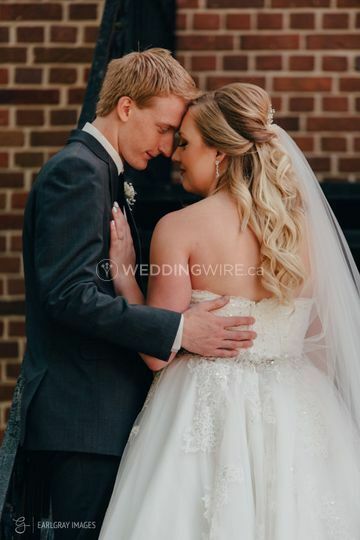 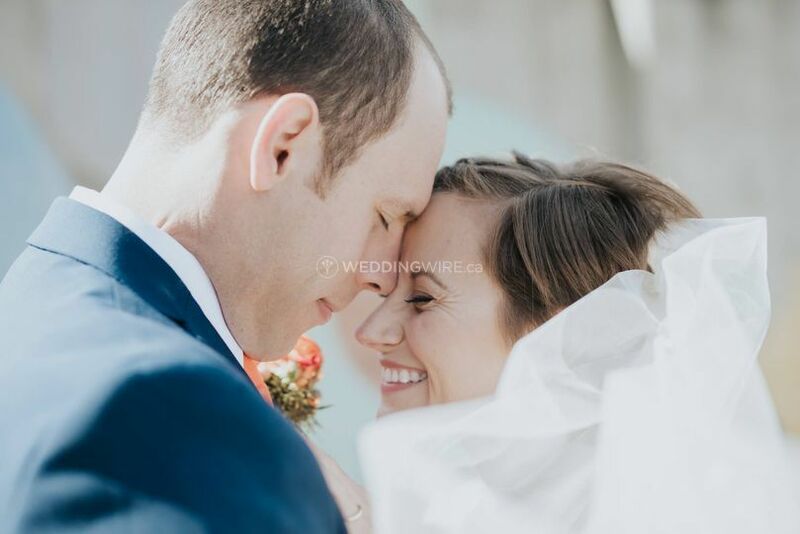 The services they offer include bridal hair packages with up styles and/or down styles and include veil installation so everything will be set perfectly in place. 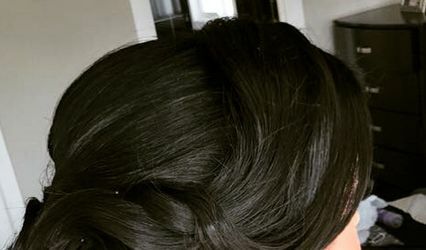 The services they offer include consultations, bridal hair trials, bridal hair, blowouts, colouring, extensions, haircuts, keratin, perm, textured hair styling and updos/styling. 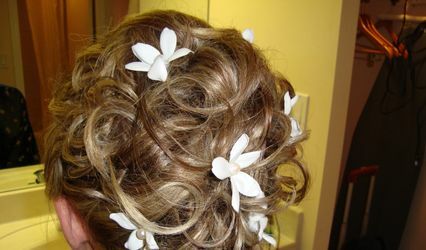 Services for the entire bridal party are also available. 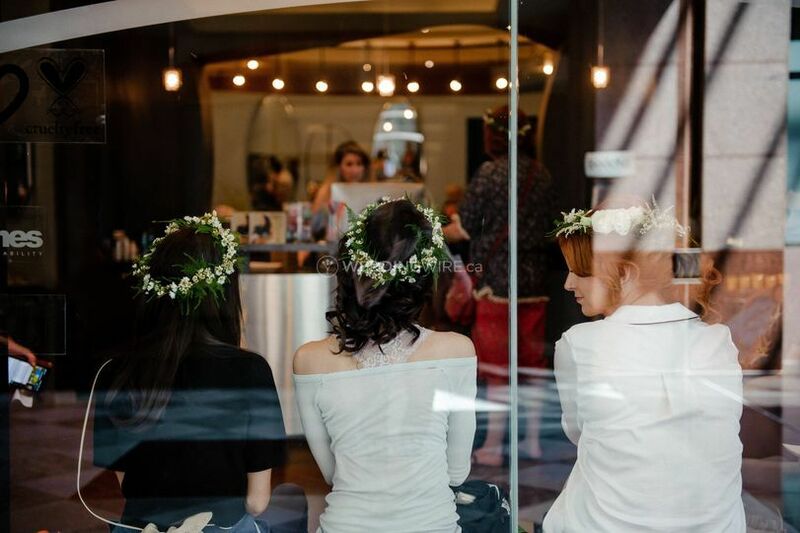 As a full-service salon and spa, Icon Hair and Body South also offers a wide range of beauty services. 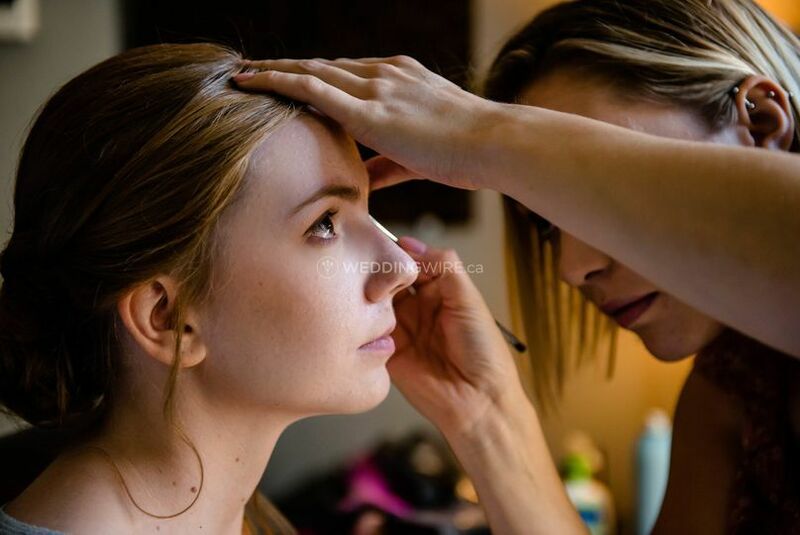 These include facials, group services, makeup, hair removal, manicures/pedicures, massages, men's grooming, multiple stylists, on-site service, salon, spa and tanning services.